Grades 3 to 5. Friday, March 15 at 3:30pm. Online registration required. 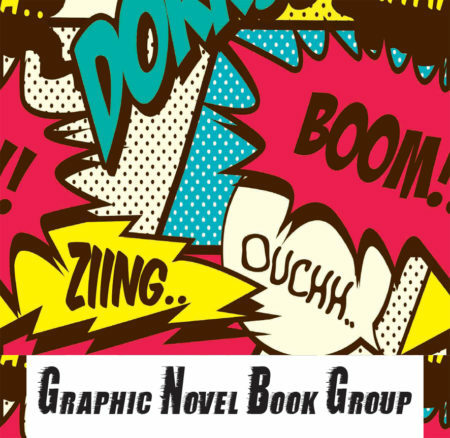 Love graphic novels? Join the club. Come to the Children’s Desk to pick up a copy of this month’s book to read before the meeting.